SMC, or Shell Manufacturing Company, was one of the first fan manufacturers to import ceiling fans to the US and they are still doing so today. 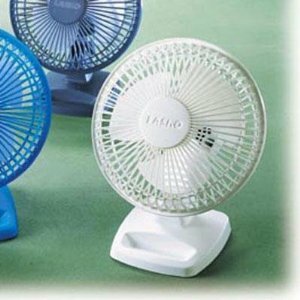 They have also made fans for many private labels including Atlantic Air (KMart) and Hampton Bay. SMC fans gradually decreased in quality, they now offer some fans that are very entry level, and others that are solid lower-priced models. 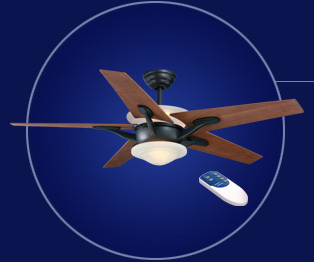 You are able to browse these SMC ceiling fan models further on down the page. If interested in a particular SMC fan, please click on that particular fan to bring up more information about it. By browsing and reading as much information as possible, you will slowly start to become a more knowledgeable ceiling fan enthusiast. The first SMC fans used solid, heavy motors and were well built. Early models used a variable speed control that may become noisy, the easiest solution is to disconnect it or replace it with a three speed control. One problem with all SMC fans is that they use bushing bearings rather than ball bearings, so they are more susceptible to bearing noise and such. See oiling section. As with most fans, pullchains and capacitors may eventually require replacement, and ss with all older fans, with age and use the bearings may become dry or dirty and require oiling or replacement, see oiling section. We often receive many requests for SMC ceiling fan parts. Some of the requests include pullchains, switches, remote control kits, etc. 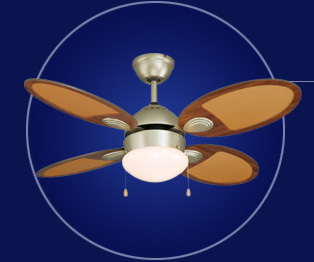 In terms of actual parts for SMC ceiling fans, we have attempted to post as many of the fans here as we can, as well as compatible parts as well. If you know where we can find more SMC Ceiling Fan Parts please let us know, and we will get them posted to the website. 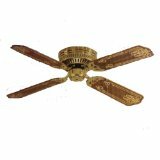 We are always on the lookout for more SMC ceiling fans as well as parts to post to the website. l-mount fans are a real problem solver. Can be quickly installed with the included mounting hardware. 3 whisper-quiet speeds with optional oscillation. Durable, impact-resistant plastic construction.The 16" Wall-Mount Fans are real problem-solvers. They can be quickly installed with the included mounting hardware, and they can be controlled by either the rotary knob or the three-way pull cord, making higher installations practical. 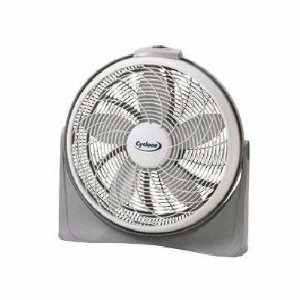 Stay cool at the office with the Lasko Personal Fan tucked away on your desk. 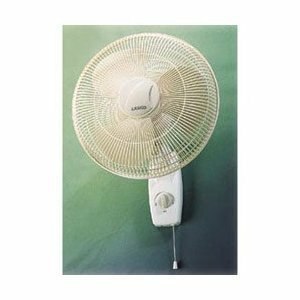 The durable, impact-resistant plastic fan features 2 quiet speeds and pivots up and down, so you can aim the cool air blast right where you need it. Keep change, paper clips, and other small office supplies handy in the fan's storage compartment. Permanently lubricated motor needs no maintenance. Easy to assemble with no tools necessary. ETL/cETL listed. 6 inches. Aerodynamic blade and swirling grill design combine for power and performance matched only by a CycloneÂ® itself. Three whisper quiet- high performance speeds. Adjustable fan head pivots and locks in place for precision comfort. Lightweight with easy carry handle for convenient portability. Energy efficient operation. Reversible, quiet motor. Built-in 3-speed (high, medium, low) pull chain control. Light kit adaptable (not included). Four stencilled wood blades. 54" sweep with high quality warp-resistant plywood blades.Reversible cherry to medium cherry blades. 3 - speed reversible motor. Finish: natural iron. Light kit included. Electronic hand-held remote control with light dimmer. No. of bulbs : 4 (Type G9, max. 75W x 1 & max. 25W x 3). 42" sweep with high quality rattan pattern wood blades. Quiet 3-speed reversible operation. Finish: Satin. Light kit included. No. of bulbs : 2 (Type E27, max. 40W).